When parasailing in Dubai, you are towed behind a boat while attached with a specially designed parachute in the air. Your Dubai beach parasailing is of 10-15 minutes while flying 200 meters above the sea waters. Parasailing is a recreational activity where a person (two and more people may also ride at the same time) is towed behind a boat while attached to a parachute for enjoyment. A harness attaches to the parasail, which gets connected to the boat. The boat then drives off, carrying the riding person into the air. The passenger has no control over the parachute. The activity is primarily a fun ride. Parasailing is a very exciting experience especially if it is done on the beach of Dubai, White parasailing in Dubai you are towed behind a boat while attached with a specially designed parachute in the air, passenger lifts up in to the air slowly when boat drives off. The parasailing in Dubai is just a recreational and enjoyment ride and it has nothing to do with the original Paragliding sport. Your Dubai beach Parasailing is of 10-15 minutes of duration while flying 200 Meter above from the sea. 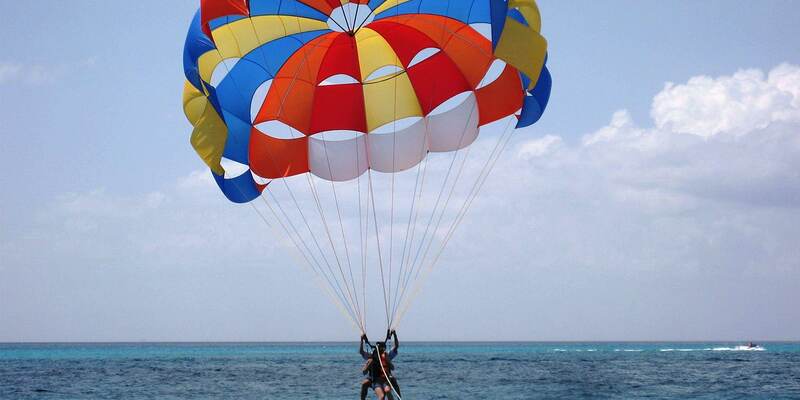 Parasailing is one of the most exciting adventure and enjoyment activities in the world. 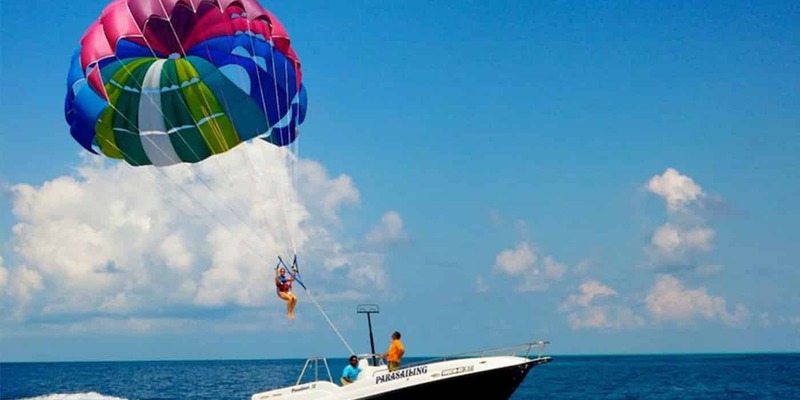 The best and important part about parasailing is that you do not need to have a practice in adventure or water sports before doing it and hence, you can enjoy it as your first time experience. 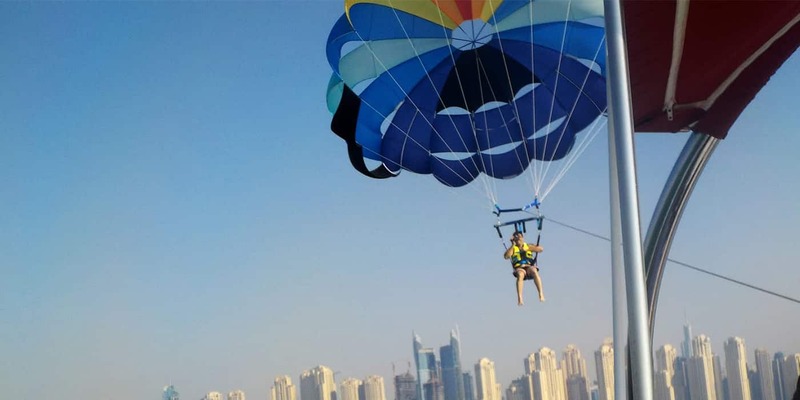 Parasailing tour in Dubai is all the way more special and memorable because you will not only be able to float in the air over sparkling blue sea waters but see some of the most amazing and beautiful views of tall standing buildings and landmarks of Dubai. 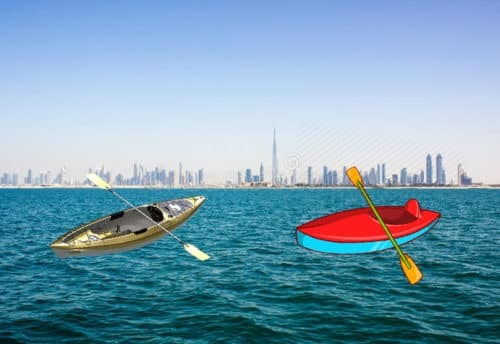 There are many parasailing in Dubai deals available and if you want to experience this water sport, the best package to book is the one offered by Skyland Tourism. 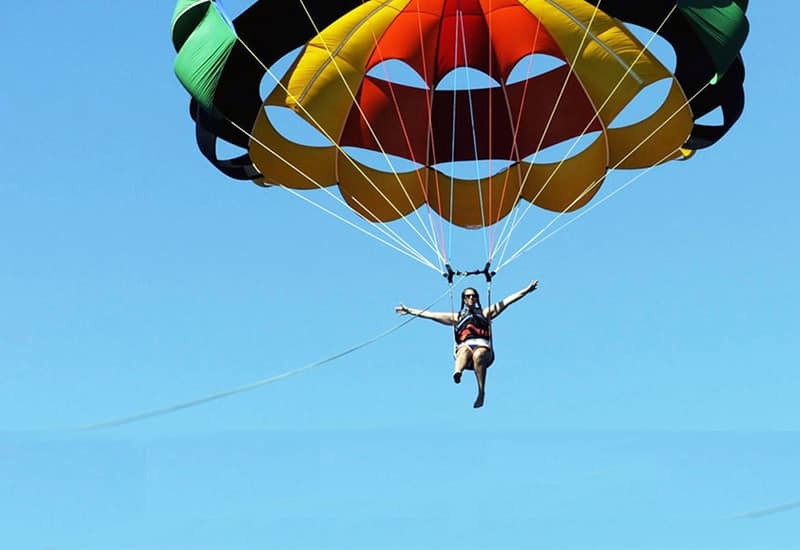 Parasailing is indeed a recreational ride and has nothing to do with the professional paragliding activity and hence, you can practice it even if you are not professionally trained to do it. You will take off from the flight deck of the boat and with the latest equipment guarding and protecting you; you will be able to experience a tranquil time up above in the air, floating over the blue waters of the Arabian Sea which is truly mesmerising. You will get to absorb some of the most breathtaking views of the endless ocean from the height and you are guaranteed to remember this experience for your entire lifetime. Parasailing tour entirely depends on the weather and wind conditions which affect it most. Pickup and drop will be done from your hotel or residence in Dubai and other places on special request by us. Be preparing with your swimsuits during the activity as your clothes might get wet. 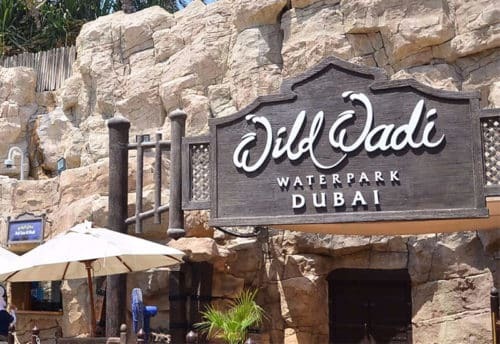 Contact Skyland Tourism for more information about activity timings and parasailing in Dubai Marina price as well as requirements of the tour. Dubai parasailing experience will make you to feel in ecstasy and exhilaration to induce fresh blood in your veins. The feeling of sailing above the sea at a height of 200 meters tied with full throttle speed boat would give you a breath taking experience. The Parasailing is done along the coast of Dubai after brief safety instructions as you will tied to end part of the speedboat along with parachute, as boat speeds up you will be lifted in the air. It would give you a bird eye view of the sea with picturesque scenes of the city coastline. The fresh sea breeze would set your mood to fly high in the sky above the Arabian Gulf. 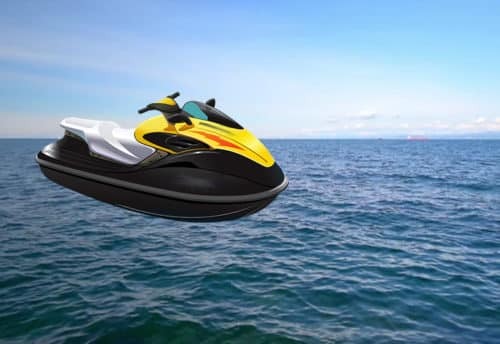 Those who dreamt of flying in the skies, this can be there chance to fulfil that reverie, so book amazing Parasailing Dubai Tours and enjoy stirring cognizance. The whole trip would last for 15 minutes.